AT&T has now initiated a worldwide trial of its AirGig technology along with a second trial in the U.S. in Georgia. 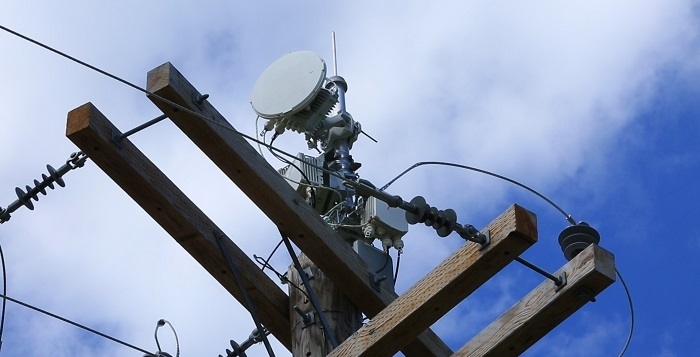 AirGig is a first-of-its-kind system which could one day deliver internet speeds well over 1 gigabit per second via a millimeter wave signals guided by power lines. AT&T hopes that one day there will be no need to build new towers or bury new cables in locations close to aerial power lines. 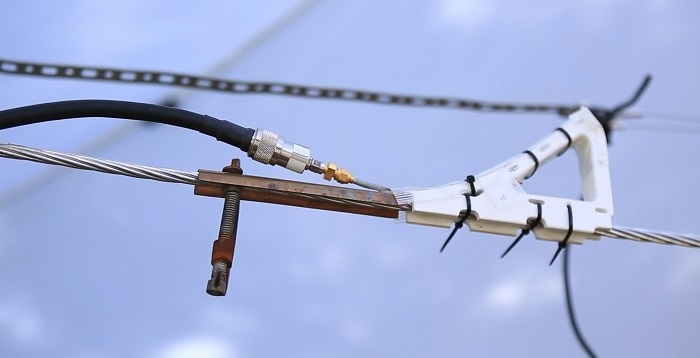 Instead, using AirGig patented technology; they can install devices to provide high speed broadband which can be clamped on by trained electrical workers in just a few minutes. AirGig technology embodies over a decade of research by AT&T Labs and more than 300 patents and patent applications. It also represents a potential new era in connectivity where turbocharged data speeds can be available almost everywhere in the world. 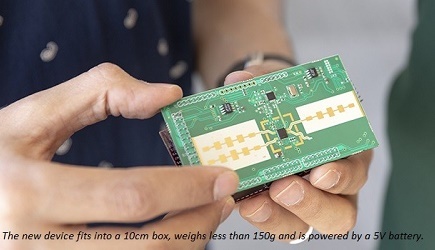 Project AirGig is part of its ongoing efforts to accelerate internet connections to a gig or more through both wired and wireless solutions. But it also stands alone as a radically innovative solution to bridge the global digital divide. If these trials and the continued research and development turn out the way they are intended to, AT&T will take a big step toward bringing hyper-fast connectivity to people everywhere. There are 2 trials in the current phase of the project. The first trial started earlier this fall and is with an electricity provider outside the U.S. The second trial recently kicked off in Georgia with Georgia Power. 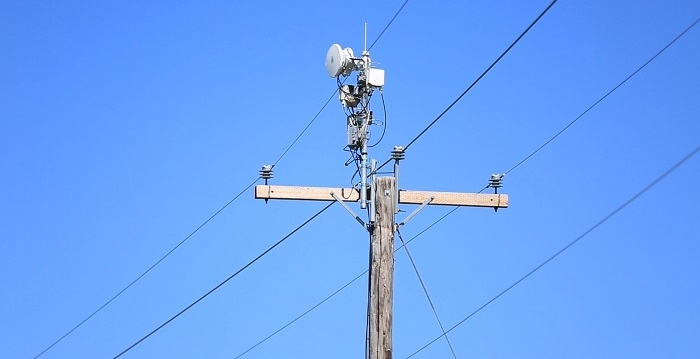 While this trial is located in a rural area, AirGig could be deployed in many areas not served by high speed broadband today - rural, suburban, or urban. As AT&T learns from these trials and continue to develop this technology, they’ll look at expanding more advanced technology trials in other locations. While there’s no timeline yet for commercial deployment, the company is encouraged and excited by what they have seen so far.